R v Secretary of State for Transport was a judicial review case taken against the United Kingdom government by a company of Spanish fishermen who claimed that the United Kingdom had breached European Union law by requiring ships to have a majority of British owners if they were to be registered in the UK. The case produced a number of significant judgments on British constitutional law, and was the first time that courts held that they had power to restrain the application of an Act of Parliament pending trial and ultimately to disapply that Act when it was found to be contrary to EU law. The Court of Justice of the European Free Trade Association States is a supranational judicial body responsible for the three EFTA members who are also members of the European Economic Area (EEA): Iceland, Liechtenstein and Norway. 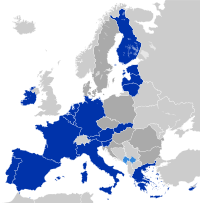 The Brussels Regime is a set of rules regulating which courts have jurisdiction in legal disputes of a civil or commercial nature between individuals resident in different member states of the European Union (EU) and the European Free Trade Association (EFTA). It has detailed rules assigning jurisdiction for the dispute to be heard and governs the recognition and enforcement of foreign judgments. 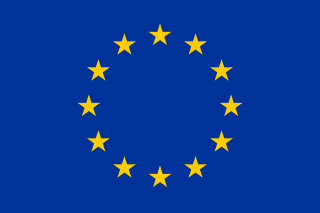 The Court of Justice of the European Union (CJEU) is the institution of the European Union (EU) that encompasses the whole judiciary. Seated in the Kirchberg quarter of Luxembourg City, Luxembourg, it consists of two separate courts: the Court of Justice and the General Court. From 2005 to 2016 it also consisted of the Civil Service Tribunal. It has a sui generis court system, meaning "of its own kind", and is a supranational institution. R (Miller) v Secretary of State for Exiting the European Union  UKSC 5 is a UK constitutional law case decided by the United Kingdom Supreme Court on 24 January 2017, which ruled that the UK Government may not initiate withdrawal from the European Union by formal notification to the Council of the European Union as prescribed by Article 50 of the Treaty on European Union without an Act of the UK Parliament permitting the government to do so. 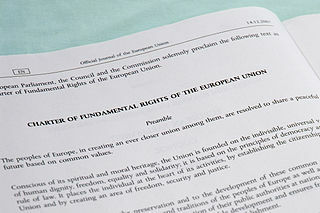 Two days later, the government responded by bringing to Parliament the European Union Bill 2017 for first reading in the House of Commons on 26 January 2017. The case is informally referred to as "the Miller case" or Miller's case.